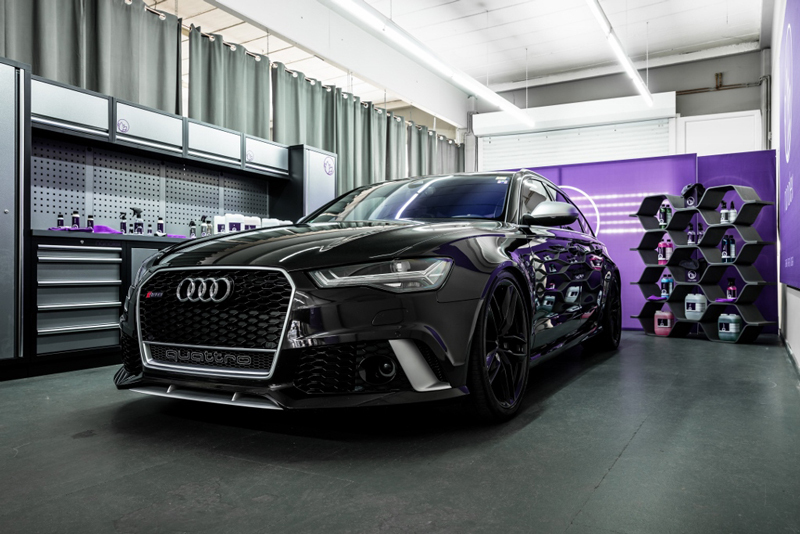 UF is pleased to announce a partnership with industry-leading car care product and detailing tool manufacturers to bring a series of training events to their Brands Hatch Detailing Studio in Kent. 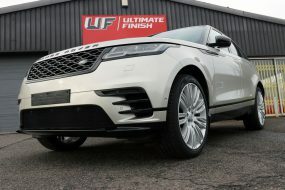 Each individually tailored event will address specific car care subjects including machine polishing, leather care and repair, general maintenance and ceramic coating care and application. 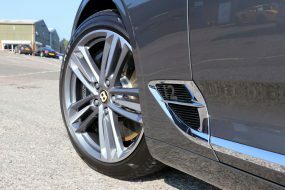 Initially designed for professional detailers looking to keep up to date with changes and developments in detailing techniques and technologies, further events are planned to cater for the amateur car care enthusiast looking to provide the best care and protection for their cherished vehicles. 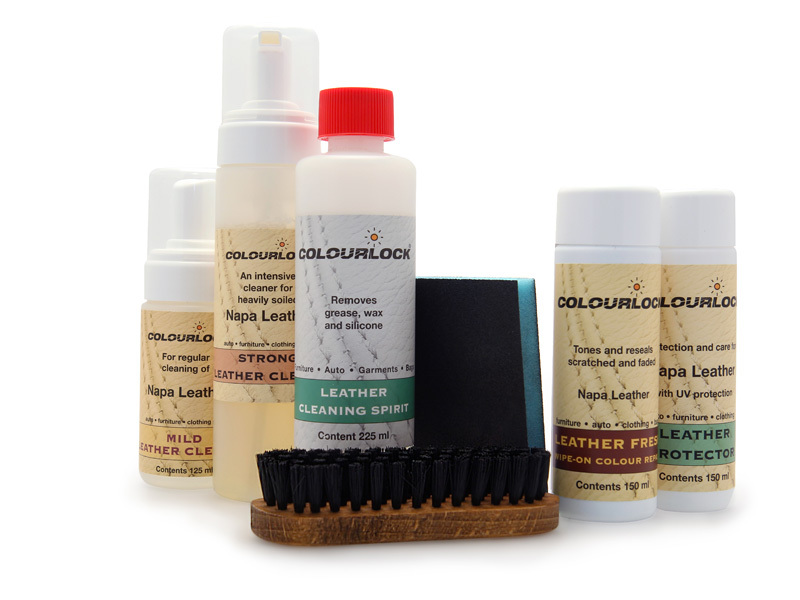 The first of these training days is being held on the 10th of March, 2017 and will be delivered by Colourlock UK, with Managing Director, Ram Iyer, speaking about and demonstrating leather repair and care products and techniques. This is the very first event of its kind from Colourlock and is designed to build a network of Colourlock-approved users, guaranteeing quality of work for customers nationwide. 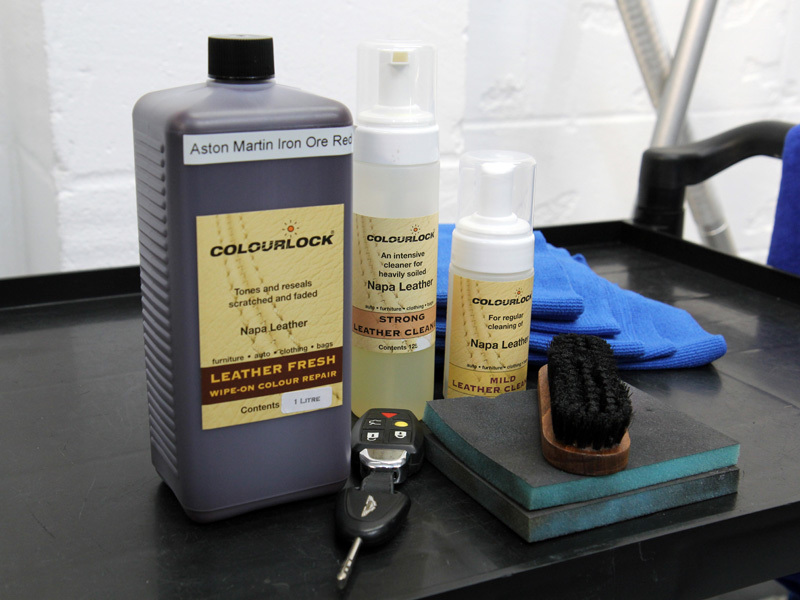 Colourlock is a world-renowned manufacturer of leather treatment products catering for all types of leather found in automotive interiors ranging from classics to modern day supercars. In addition to producing generic dyes with wider applications, Colourlock is also able to precisely match manufacturer-specific colours to ensure a perfect finish. 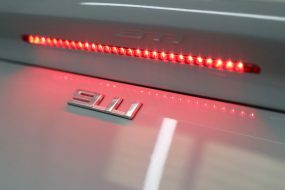 Ram’s encyclopaedic knowledge of leather will provide delegates with a thorough, in-depth understanding of how to care for and repair all types of automotive leather finishes. Over time, leather can become worn, faded by UV rays and abraded by cheaper leather creams which attract fine grit and dust. 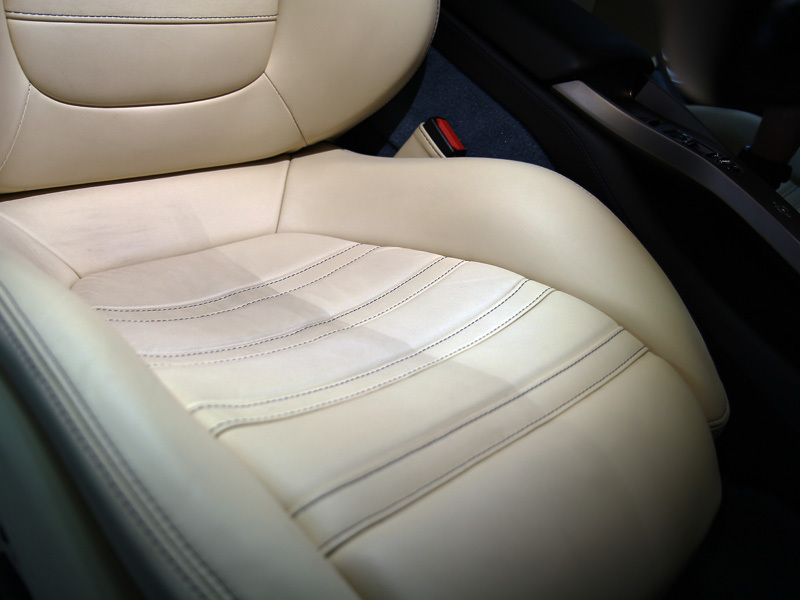 Recolouring, repair of worn through or torn leather seats and bolsters can completely change the appearance and hence the resale value of a car. Pigmented leather, leather found in classic cars, nappa, alcantara and imitation leather – all these are found in automotive interiors. 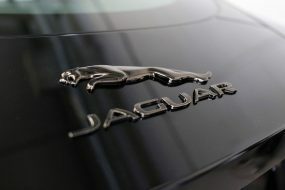 Additionally, manufacturers use different types of leather for various parts of the car’s interior. All of this requires a huge variety of treatment and care. In order to ensure all delegates receive individual attention, this event is limited to 8 places. Reserve your place here. The first event of its kind in the UK, this course is aimed at professional detailers looking to become RUPES-Factory Trained and Approved. Delegates will receive training in how to get the best out of the RUPES BigFoot machine polishing systems. A full day’s training with the UK representative, James Keely who will be discussing the range, the technology behind the revolutionary coatings, and demonstrating the Nanolex polishing pads and compounds. 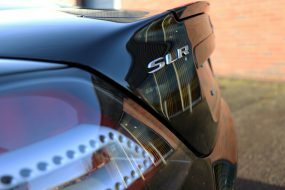 This is ideal for professional detailers looking to become part of the Nanolex-authorised network in order to offer the flagship sealant, Si3D HD as a service to their customers. For further information on UF Training Days or to reserve your place, please call 0333 800 8004 or click here.